Since graduating, I've been determined to get more 'adult' about things (HA). Getting myself more organised and having a pretty house fill the top two spots in my adult-y agenda, so Coconut Lane is a pretty good place to start looking. If you've read my blog prop heaven post, you'll already know how much I love Coconut Lane's products. 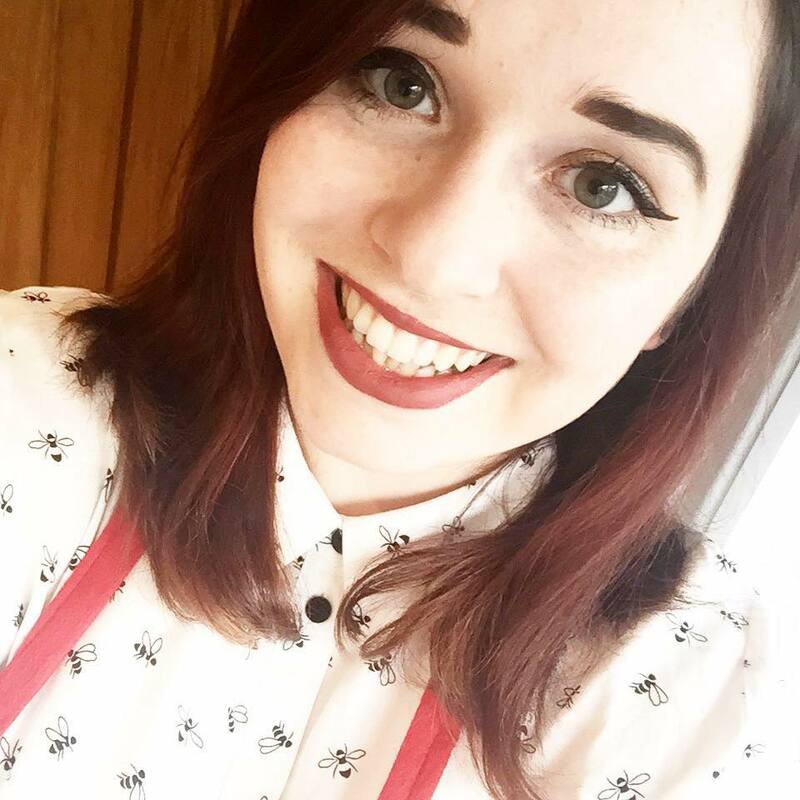 Me and my boyfriend are currently on the hunt for our first ever flat together aka HOORAY NO MORE STUDENT HOUSING, and I really want to take this opportunity to make the flat somewhere I genuinely enjoy spending time. 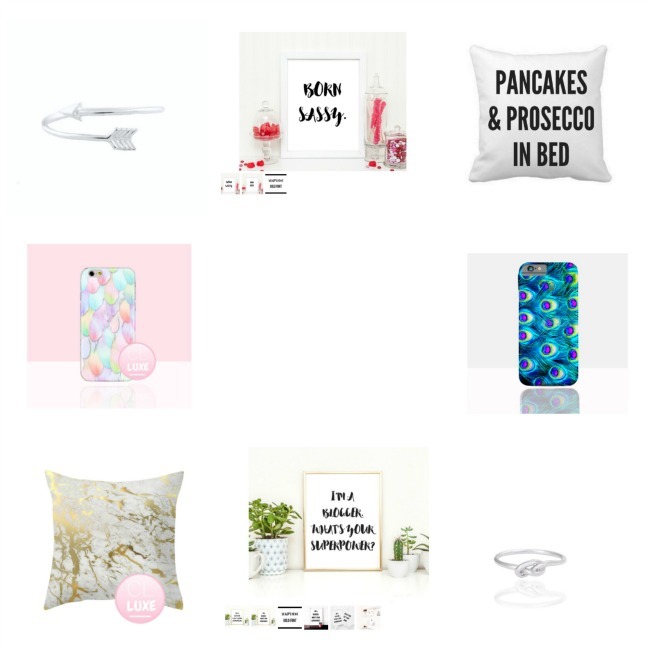 Coconut Lane's cushion collection is absolutely astounding, but my favourites from it have to be the Luxe Silky Gold Marble cushion cover and the Pancakes and Prosecco cushion cover. I can imagine the former sitting on our sofa and adding a splash of elegant colour to the room, whilst the latter will take pride of place in the centre of my bed. Pancakes and prosecco are some of my two favourite things, and once we have everything sorted with our flat I'll definitely be eyeing some up to celebrate with! The only cushion cover we own at the moment is a Heinz Baked Beans one, which was nice and quirky when I first moved in to student halls almost four years ago, but now just sits on our sofa looking a little sad and out of place. We all know how obsessed I am with stationery as well, and I really want to get some nice prints to set up over my new desk (once I've saved up for one!) at the flat. I'm so sick of having bare walls, so this will really make the place feel at home for me. I'm also hoping to get some photos to hang up in pretty frames as well to give the place a bit of character. The 'I'm a Blogger' wall art is probably my favourite of the two. This will take pride of place above my desk and remind me that the blogging I do really empowers me and allows me to do things I once thought were impossible. The 'Born Sassy' wall art is something that I really want to hang up in the spare room, which will be my sister's room whenever she comes to stay as she was definitely born with a bucket-load of sass. Now to move on to another one of my loves, phone cases. I've spoken more about this in my Caseapp phone case review, but basically I have a rather large horde of them at the moment. You can never have too many phone cases though, right? The Luxe Magic Feathers case is effectively a pastel dream. I'm always a big fan of going boho as the warmer weather creeps in, and this seems like the perfect accessory to do so! My second favourite is the Peacock Feather case. Peacocks are such beautiful creatures, and I really think Coconut Lane has captured this well with such a stunning design. Finally it's jewelry time. Rings are something that I tend to wear much more often during summer, mostly because I'm not having to wear gloves everywhere and I feel like putting more effort into my outfit before I leave the house. At the moment I can't wear rings to work (boo) but as soon as I get my new job sorted I can get back into the swing of taking time to enjoy creating outfits for the day, and adding a bit of pretty jewelry to the look. The knot ring is available in three colours, but I'd definitely go with silver, just because I prefer wearing jewelry of that colour. This is such an elegant design and I fell head over heels for it. The arrow ring was another piece that really stuck out for me. The design is quite subtle, and I love the fact that it's not too traditional as the end don't meet but instead lie above and below one another. 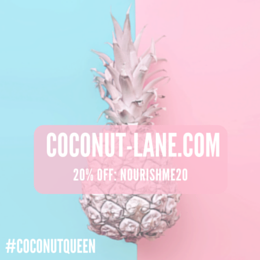 You can get 20% off everything at Coconut Lane with the code 'nourishme20'. I love the prints from Coconut Lane, I already have three in the house! I cannot wait to do the office out this year and get some of the cushions for in there, the luxe ones are beautiful. I have a couple too, but I really want to get some framed! I think I might get me some of the items you have listed over here, you have great taste. 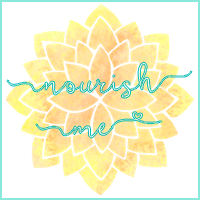 They have some things that are PERFECT for using as blog props!